While you may think the scent of your perfume is the vehicle for your marketing efforts, the packaging needs to be compelling as well or consumers may never pick it up in the first place. Perfumes need to be packaged in a carton that is as unique as their scent. Add to that the growing number of celebrities with fragrance lines and the race for innovative perfume packaging keeps getting more challenging. Needless to say, the bar is being raised on packaging for perfumes. So how exactly should packaging designers approach these challenges when creating a design for a new fragrance? Although perfumes and colognes often come in innovatively shaped bottles with decorative toppers, the carton needs to stand out to attract the initial attention. Although standard folding carton sizes and rectangular shapes can still be unique with the right press effects, structures that are outside of the norm have an automatic advantage. Even if you use a standard shape, there are ways to revamp the structure to make it more interesting to customers. The ordinary carton is getting a major makeover with specialty openings. This makes a packaging design inherently more interactive, which can keep customers engaged for longer. When a celebrity is marketing a new fragrance line, everything about the perfume packaging design needs to stand out. The brand needs to be strongly correlated to the star’s image. In order to create a design that matches a celebrity’s star power, packaging designers need to go beyond the basic substrates for a one-of-a-kind look. 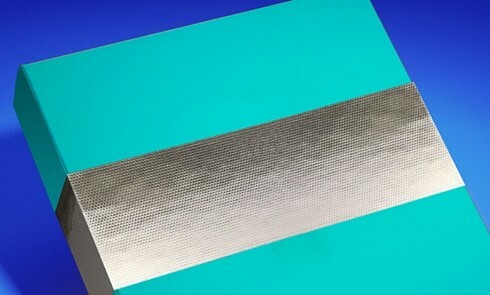 Think specialty coatings, holographic patterns, or metalized paper. These elements make perfume packaging stand out from others on the shelf. Mixing paperboards with clear plastic is also a trend that is gaining more popularity. Textural elements like embossing, whether lettering or branded logos, are important elements of packaging perfumes. These raised surfaces create a tactile effect that not only makes them more visually appealing, but also encourages customers to handle the package. The visual elements need to draw the eye in, but once you have customers’ attention, texture helps them keep engaging with the product. The true selling point of your perfume is the fragrance, so packaging should tie into the scent as well. Whether it’s color or graphic elements, hint at the smell of the perfume with the packaging design. If certain floral elements or fruit scents are included in the perfume, hint at this on the packaging. Some perfumes evoke the feeling of a particular season, and you can choose a color scheme to enhance this perception, such as using pastels for spring or bright shades for warm scents that are reminiscent of summer. 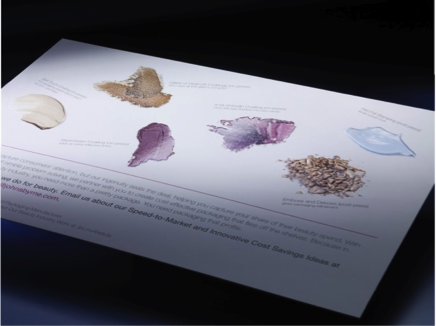 Health and Beauty Mailer from JohnsByrne-Showing off a variety of perfume packaging coatings and finishing effects. Request a Free Mailer. Both specialty and protective coatings are a must when developing perfume packaging. 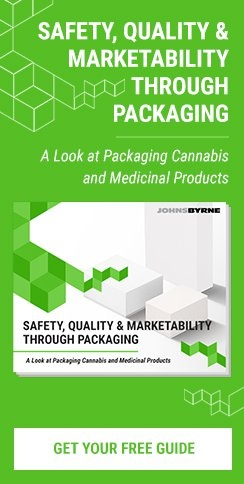 Whether a specialty coating will allow for an off-press element or a protective coating needs to be applied to protect fine lettering or effects, coatings are key to giving folding carton packaging star power. Different combinations of coatings can create a truly unique effect that customers will love nearly as much as the scent of the perfume itself. The possibilities for high-end perfume packaging are nearly limitless, as long as you team up with the right packaging supplier. 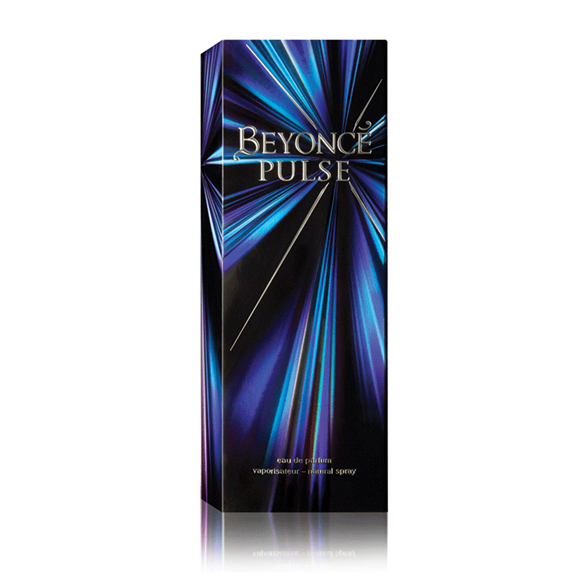 Contact JohnsByrne to learn how to press the limits with innovative packaging for new perfumes.